In these days, it seems like everybody is getting some kind of cosmetic or plastic surgery. In the past few years, the number of cosmetic surgeries performed per year has increased significantly. The most popular and frequently performed cosmetic procedures – including breast augmentation, liposuction, facelift and rhinoplasty – have something that is common. These procedures provide a better look to the ones who select to undergo them. All the people who undergo some kind of cosmetic surgery properly and correctly, report improvement their lives. But at the same time, it always remained an important question; are cosmetic surgery procedures really beneficial for those who undergo them or are just a product of today’s unrealistic ideals. Here we will discuss about some benefits of cosmetic surgery. The physical benefits of cosmetic surgery are not hidden from any one. It is obvious that whoever undergoes some kind of cosmetic surgery has an objective of improving his or her appearance. 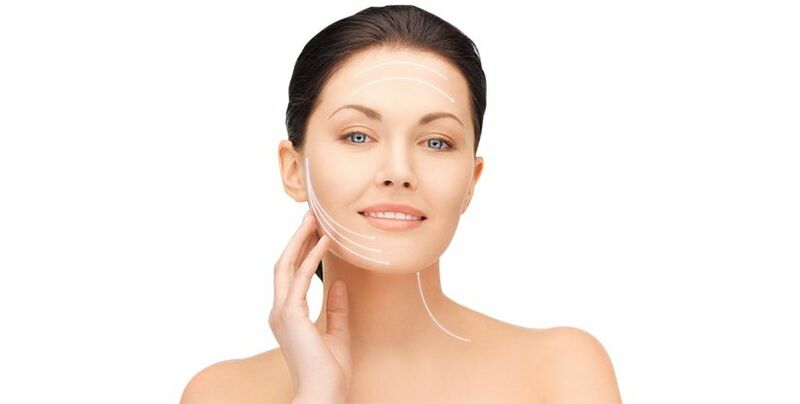 People who get plastic surgery show beneficial and noticeable results making them more beautiful. Though most of the cosmetic procedures require time for proper recovery and have some after affects that take some time to subside, the physical benefits are still there. If we consider the affect of cosmetic surgery on emotional or psychological aspects of life, the results may be even far beneficial than the physical ones. When you look good, you feel good and when you feel good, you will obviously feel more confident about yourself. It is natural to feel bad when you think you have any aesthetic flaw in your physical appearance. You may look tired or older than you really are that have negative impact on your life as it wrecks your confidence and self esteem. Cosmetic surgery can help you out of this condition and improves your life emotionally and psychologically. Another important benefit that cosmetic surgery can provide you with is improvement in your social life. Those who feel they have some flaw in their appearance live in isolation and avoid social gatherings. Cosmetic surgery improves your confidence and ultimately makes you more social. Circle of your friends increases and you feel more happy and special. In short, cosmetic surgery procedures – if performed correctly – can significantly improve each and every aspect of your life from your physical appearance to your social life.